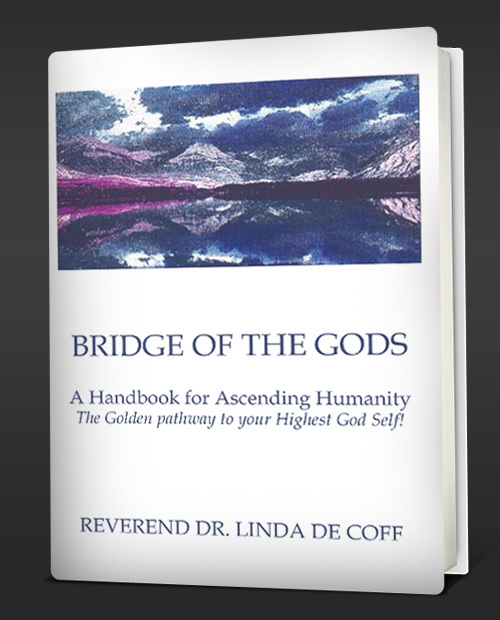 Have you read BRIDGE OF THE GODS by Reverend Dr. Linda De Coff? If you have and would like to add your own review ~ simply visit the above link. Free Chapter One ~ “The Awakening, Discovering the Bliss of your True Divine Reality“ is also now available for viewing on Amazon.com and for download right here at http://revdrlindadecoff.authorsxpress.com. 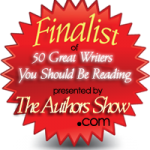 If you find yourself moved and would like to read more, simply contact Dr. Linda at revdecoff@aol.com to request your own complete personal review copy. 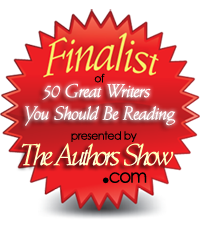 Dr. Linda was honored to be elected as a finalist for inclusion in the noted Annual Publication, 50 Great Writers you Should be Reading…for her stunning evolutionary works on attaining Highest Consciousness. BRIDGE OF THE GODS is the Master Book of Dr. Linda’s Global Divine Consciousness series.